You don’t know us but you want to try us for free? Use our test translation! 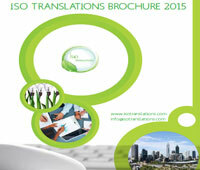 Fill in the form below, choose your wanted translation language and upload your document. 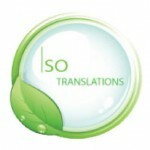 Note: Only companies interested in working with us are entitled to use our free test translation.